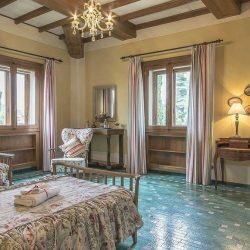 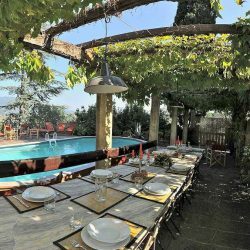 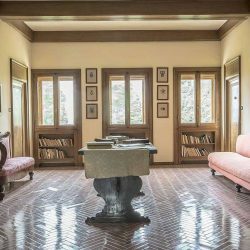 Elegant, finely finished, 8 bedroom villa in the hills near the town of Lucca with a pool and 3 hectares of vineyards and olive groves. 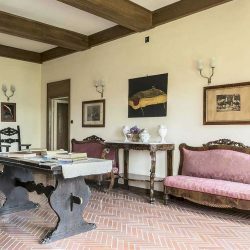 Lucca Villa. 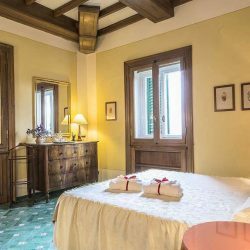 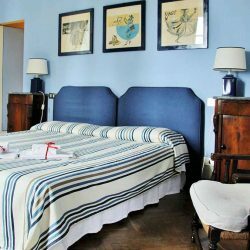 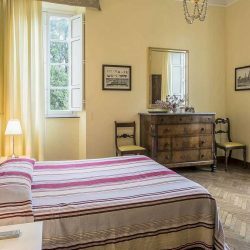 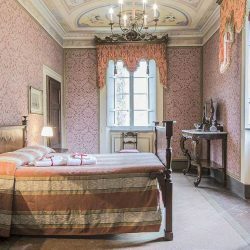 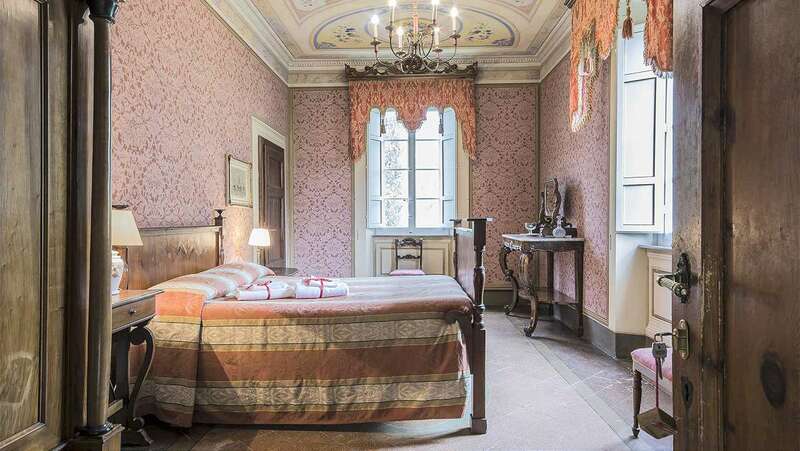 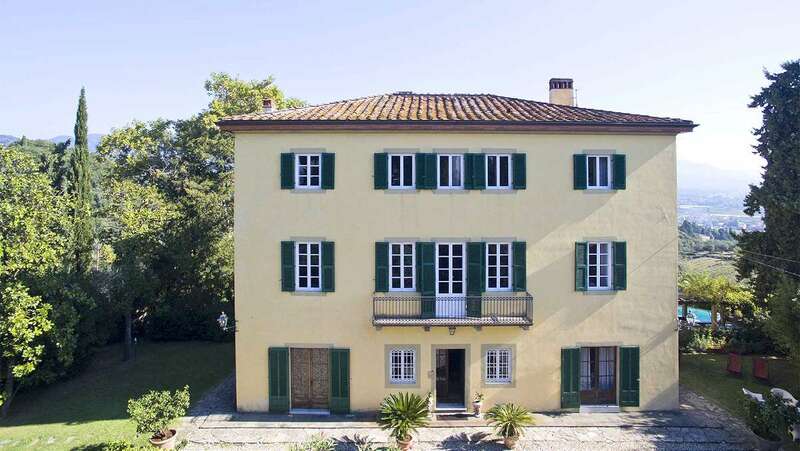 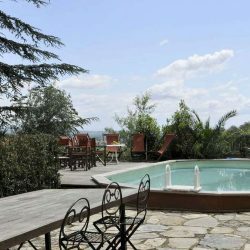 A historic 8 bedroom villa on the hills surrounding the famous walled city of Lucca with amazing views over the surrounding countryside. 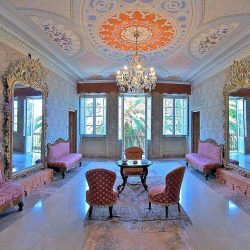 The villa which consists of 8 bedrooms and 6 bathrooms offers 700 sqm of internal floor area spread out over three floors. 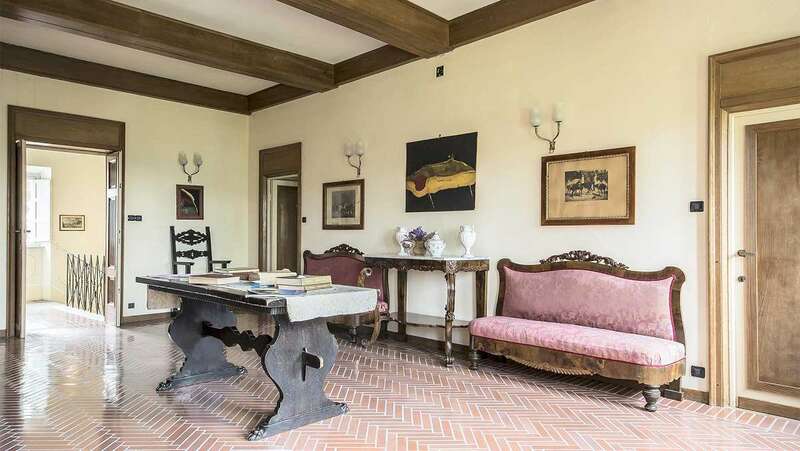 The ground floor consists of the main entrance, two living rooms, a large dining room and a kitchen. 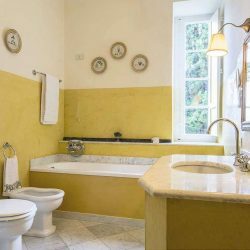 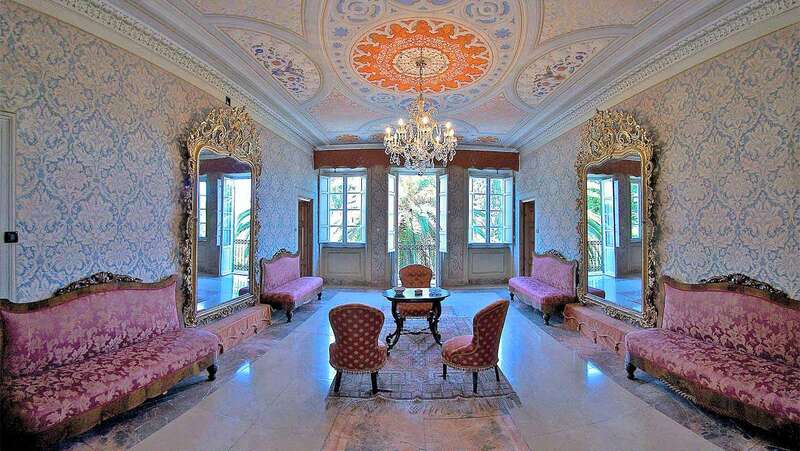 The first floor contains a stunning large frescoed room, and a three bedrooms with en suite bathrooms. 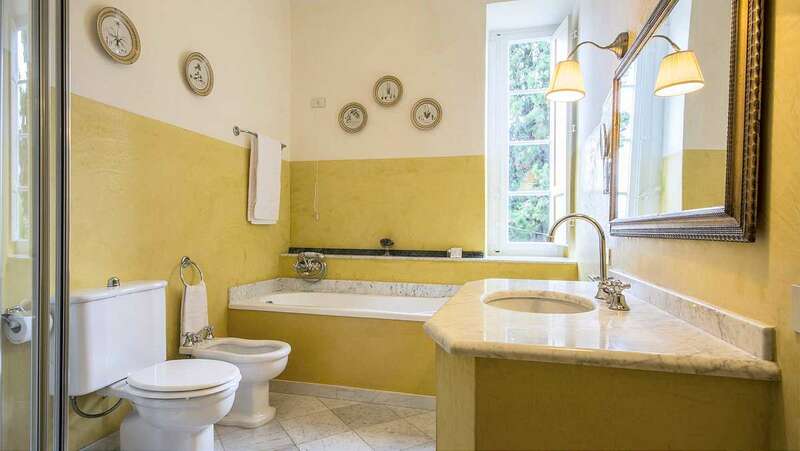 The second floor consists of four bedrooms, two of which have en suite bathrooms, and the laundry room. 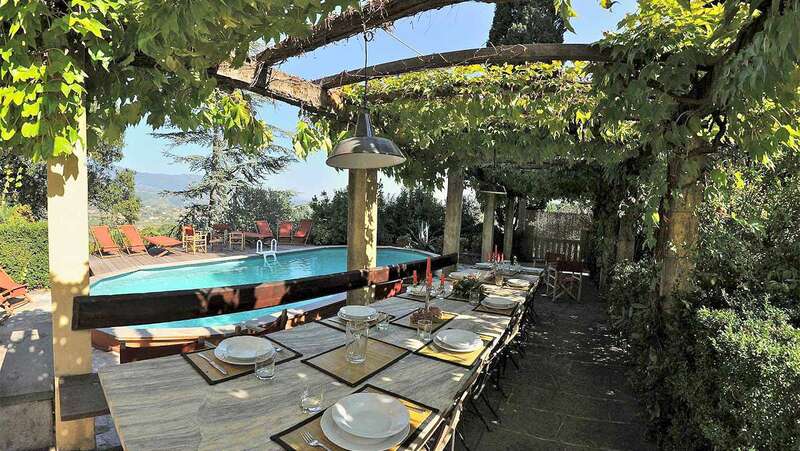 The property contains approximately 3.25 hectares of land including gardens with a swimming pool, 1.5 hectares of vineyard and 1.5 hectares of olive grove. 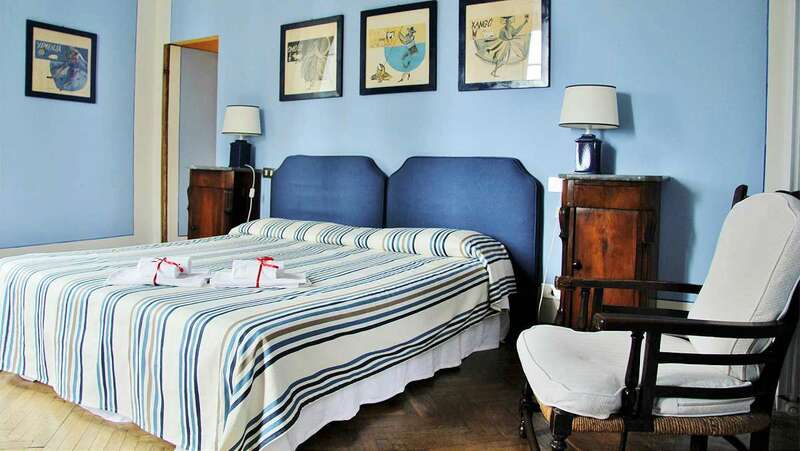 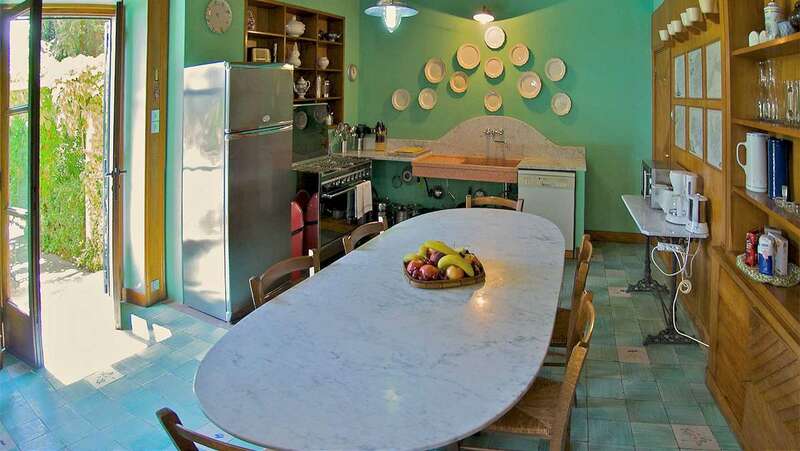 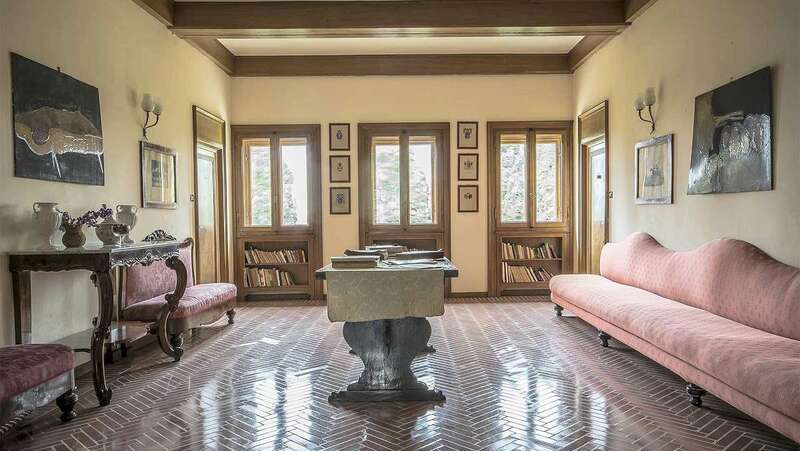 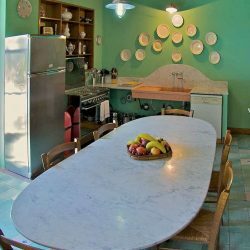 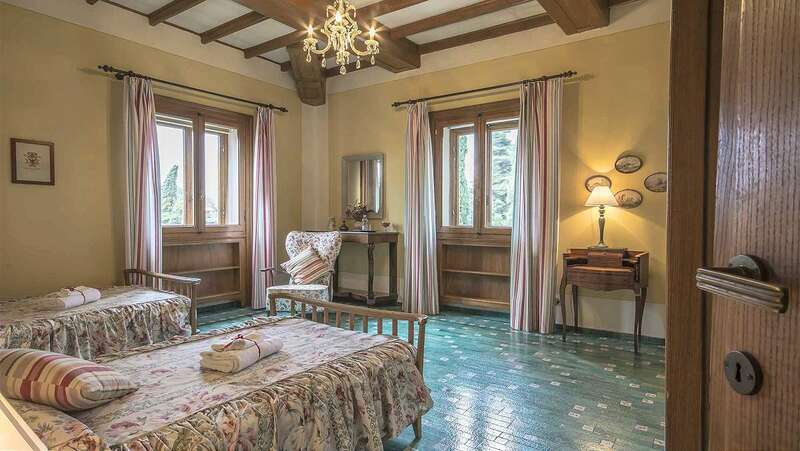 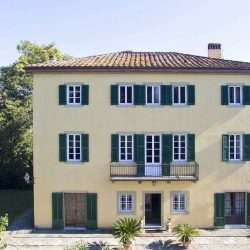 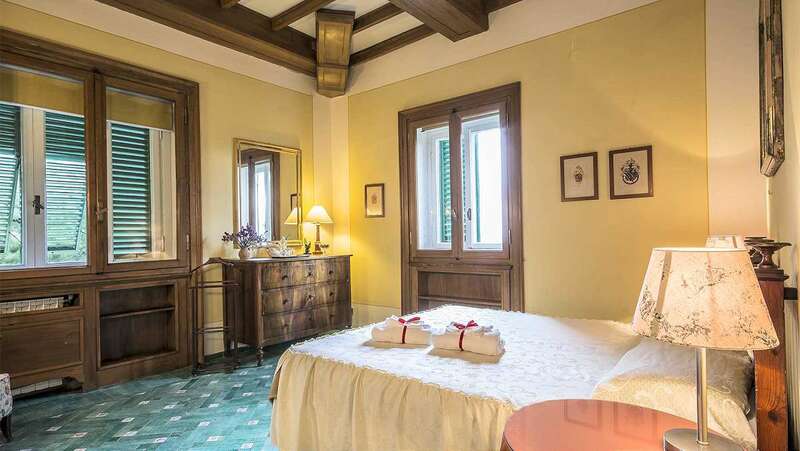 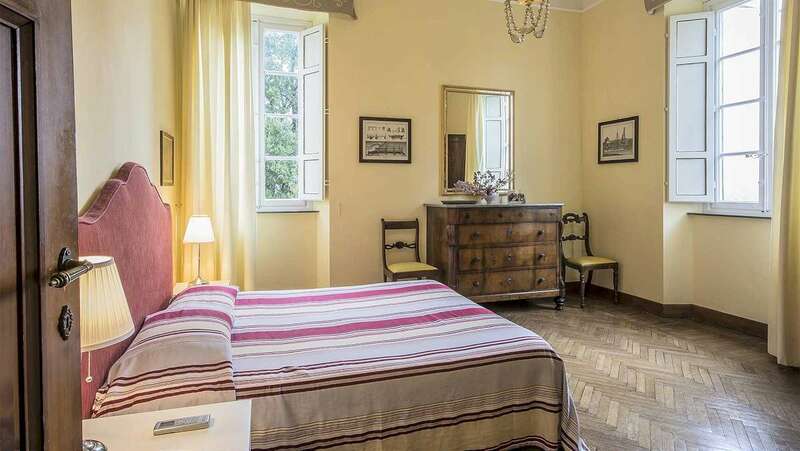 Within easy distance of both Pisa and Florence airport this property could be ideal for buyers looking for something in the Tuscan countryside yet with easy connectivity to international locations. 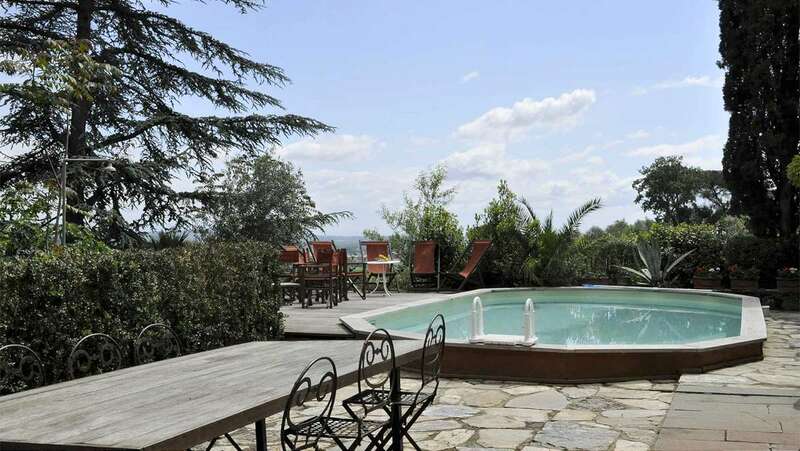 A good rental return too.